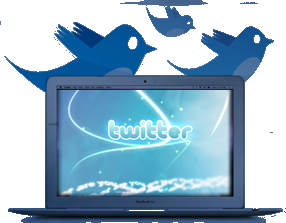 Engage with us and interact with the Najma team on Twitter! We partner with the best content providers in addition to producing our own in-house contents! 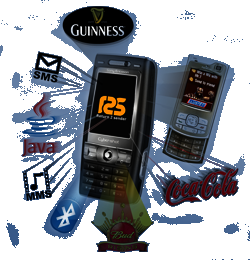 Our Apps store lists applications that can accommodate all major smart phones Android, Nokia and BlackBerry! The world is in the palm of your hands! One of the most widely talked about areas of Mobiles! Najma goes social with Twitter! 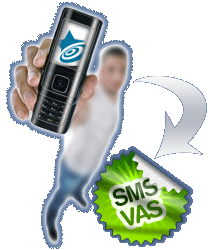 VAS mobile contents of rapidly growing SMS, MMS, IVR, Cha..
IVR Platforms, Interactive SMS Chat, M-Couponing, Mobile Comm..
We have partnered with the best content providers in the Middle..
Modern Webdesign Solutions with built-in SEO strategies that wi..
Well we think it is. Drawing on our total focus on Mobile Services & Web Solutions with partners and clients accross the MENA Region. Our Roadmap for the future starts with our mission, which is enduring. 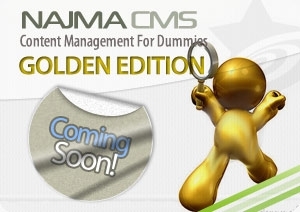 It declares our pur..
Najma Global gave us the options in order to make an informed decision. 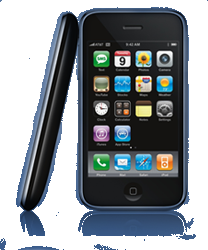 We were given choices of service and the entire process was flawless Peter Lian Mobile Business CO. I would never think of any other partner than Najma in Middle East. The service is superb with a professional experience. Thanks for all your efforts. Ahmed Obiad SPSS Tech. Our extensive variety of well established and rapidly growing content services ensure healthy revenue growth for the operator.